This is my thirteenth post in this series. It is a handy list, a one stop shop if you like, of the best free blogging software platforms available nowadays. There are many blogging platforms available and it can get confusing and difficult to figure out the best ones. But after an extensive research, reviews and trying few of them, below are the best free blog publishing tools. 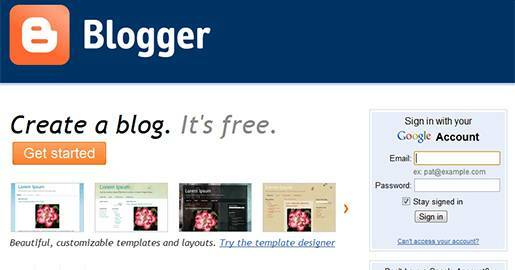 What is a Blogging Software? 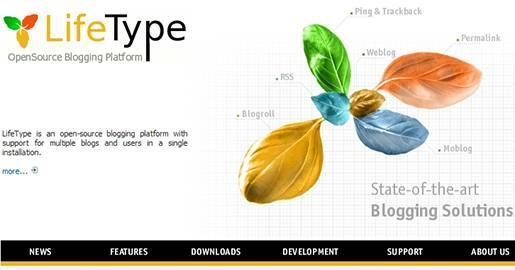 A Blog software or Weblog software, is a software designed to simplify the creation and maintenance of Weblogs. Weblog applications support the authoring, editing and publishing of blog posts and comments, with special functions for image management, Web syndication, and moderation of posts and comments. 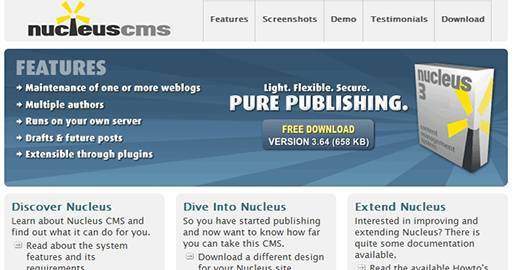 A blog software is a specialized form of CMS, that´s why many Content Management Systems are also used as blogging platforms. 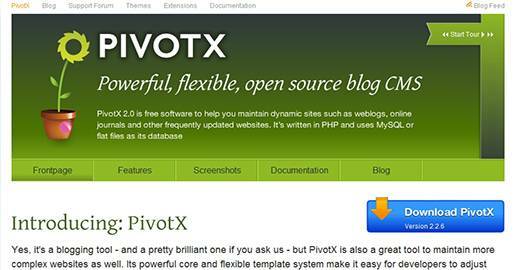 Check out my previous article about the 26 best free CMS available these days. Which Blog Publishing Application to Choose? This is really up to you. I personally use and like WordPress. But I can´t discount any of the others, that´s why they are listed here for you to choose from. To help you better make an informed decision and narrow your choices, try the Blog tool demos listed here. And most importantly, if you decide on the self-hosted option before you install your blogging software, make sure that your Web server meets all the technical requirement. For this post, I followed three criteria for choosing the best blogging application. It is 100% Free. No Freemium. In active development: still being updated and maintained (at least since 2010). In my opinion, the best. Place your cursor over each image and link for a short description. All links are External. Good Luck! This section lists the best Weblog applications that are downloaded and installed on your own Web server or through your Web hosting company. I personally prefer the self-hosted option, since among other things you have more control of your blog and also it is more professional to have your own domain than a subdomain of the Weblog hosting provider. Most professional bloggers, especially those who aim to create commercial sites, prefer to purchase their own domain name and pay for hosting. The following Blog Platforms are mainly written in PHP scripting language. 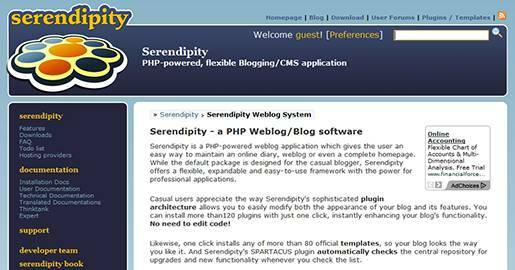 Your Web server must be capable of running PHP among other technical requirements. Movable Type is mainly written in Perl programming language. PHP scripting language is also used for dynamic publishing. The following blogging platform is based on the ASP.NET framework. 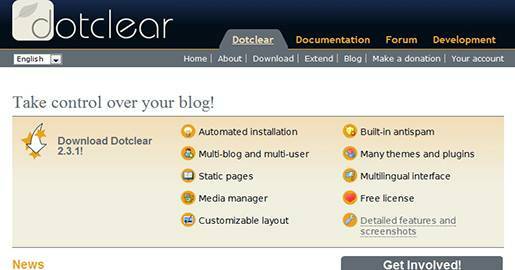 This section lists the best free Weblog applications that are offered through their Web servers. 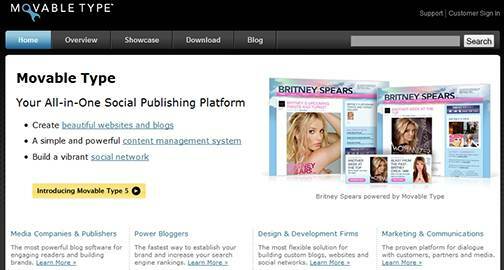 This means that the hosting and managing of the blogging software is taken care by the company offering it. In this case the URL of your blog will be a subdomain of the Weblog hosting provider. For example if you choose to run your blog using Google´s Blogger blog publishing service, then your domain name will have the format http://username.blogspot.com/, where “username” is any available name you choose. 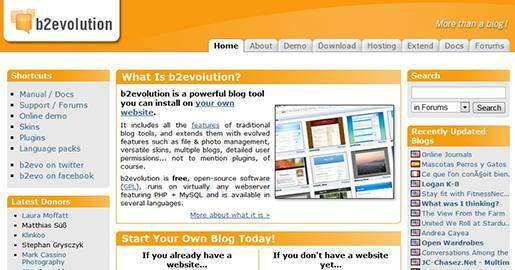 The following blogging software platforms are Freemium based, where the hosting and managing of the software is taken care by the Weblog hosting provider. Below are references where you can try the self-hosted blogging software before you install it. 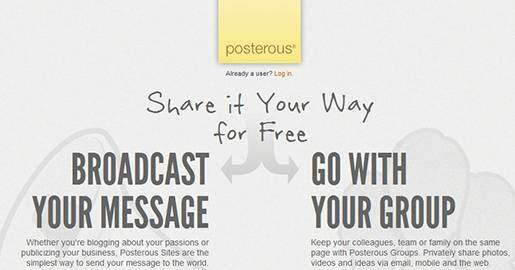 There are many more free blogging platforms that did not make the list. Which Blog tool do you use? Do you have any others you think I should add? or anything else to say? If so, please share your opinion in the comments section. Your opinion matters, unless it is a Spam. 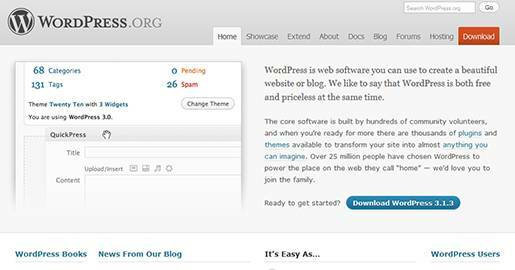 WordPress and Blogger are well known and most preferable blogging available platform use by bloggers. Others are rarely chosen by people. Pretty good collection of blogging platforms. Blogger & tumblr are awesome. nice inforamtion. I use squarespace but want to know more about platforms. Helpful post. Thank you. Am just setting up a few more blogs and wanted to try other platforms, so I now have a list to choose from. I prefer WordPress.org, haven´t used other self hosted platforms, still I use many free blogging platforms to get backlinks to my main sites. 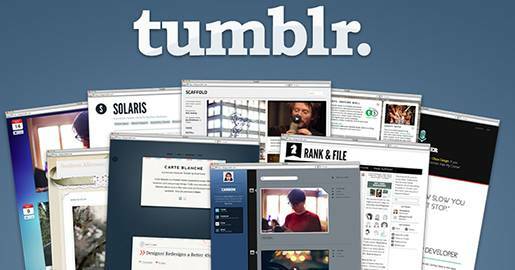 I’ve been a user of WordPress, Blogger, and Tumblr. 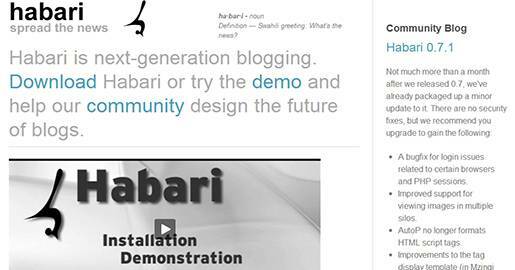 I’m pretty satisfied with their blogging platforms. I find no need to purchase my own site yet. 55 queries in 0.308 seconds.